Mathieu Favreau’s most recent video on Canadian rapper and media artist Daybi is a tribute to the artist and his community. 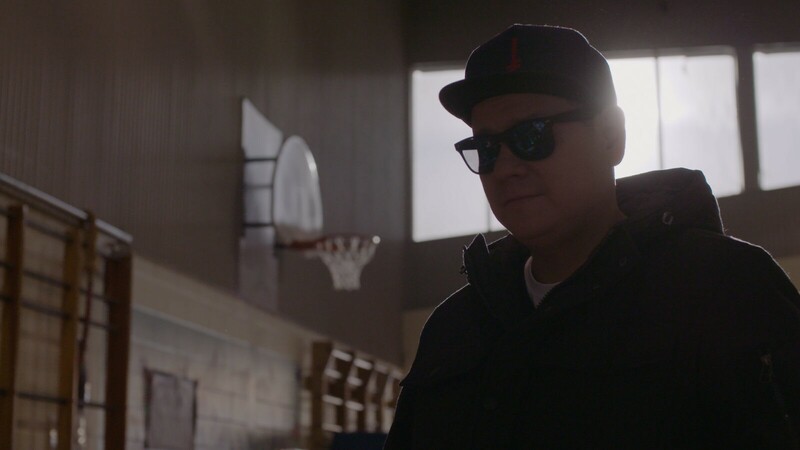 Currently residing with his son on the Kahnawake Mohawk reserve on the outskirts of Montreal, Daybi grew up in Vancouver and Winnipeg, where he began rapping at an early age before living in New York and Los Angeles. His music has brought him to connect with a number of American and Canadian artists such as Moka Only, Aceyalone, and the Freestyle Fellowship.